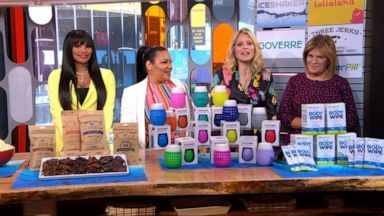 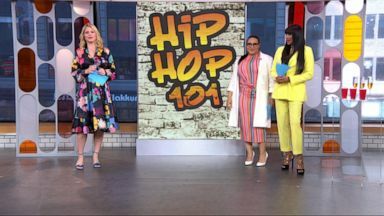 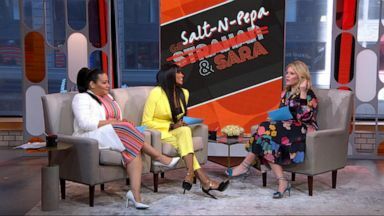 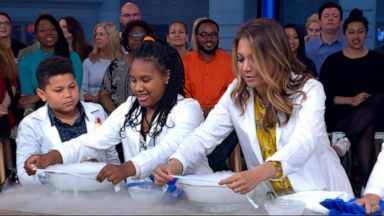 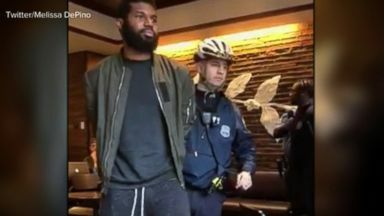 Rashon Nelson and Donte Robinson tell "GMA" what happened to lead to their arrest at a Philadelphia Starbucks, sparking backlash for the coffee chain. 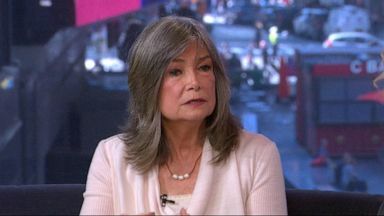 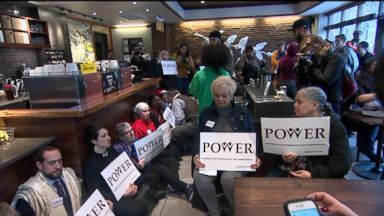 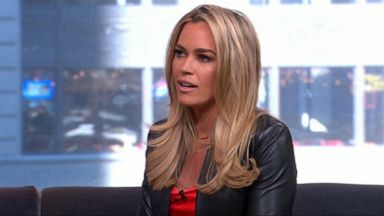 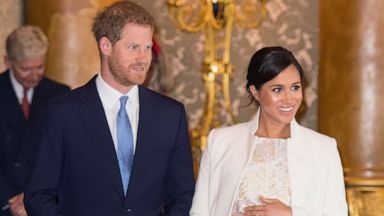 The former Starbucks manager whose telephone call initiated the controversial arrest of two African-American men at her downtown Philadelphia store was released by police Tuesday. 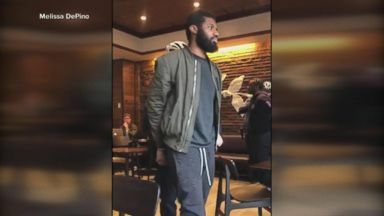 The Starbucks manager involved in the arrest is no longer on the job. 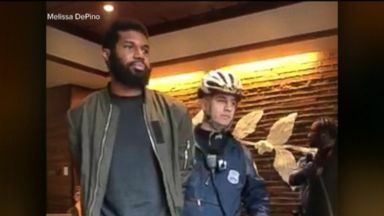 The CEO has apologized to two black men arrested at a Philadelphia Starbucks. 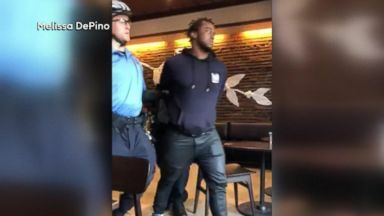 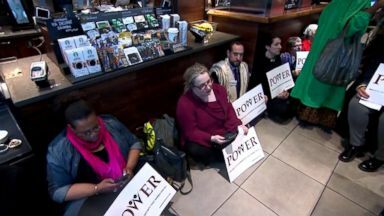 The manager who called police to the Philadelphia Starbucks where two black men were arrested is no longer working there, the company said. 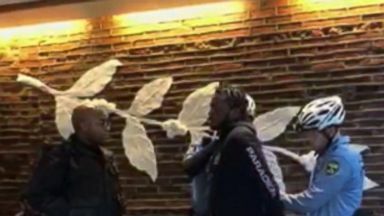 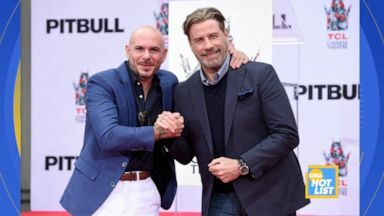 The unidentified former manager of a Philadelphia Starbucks where two black men were arrested for loitering claims the shopping area has an "excessive loitering" policy.